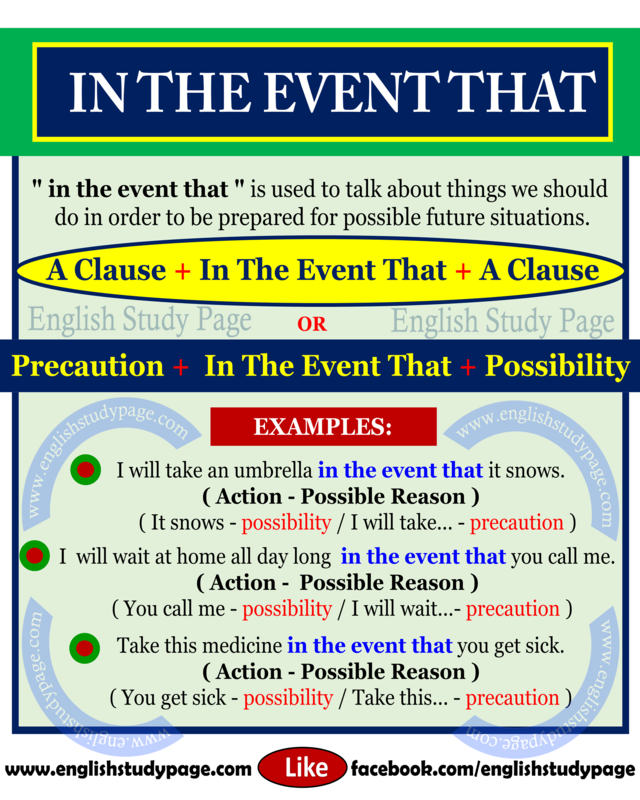 “in the event that” is a structure we use when expressing how we will take precautions for the possibility of something. 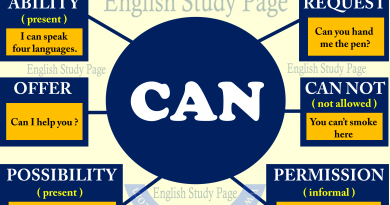 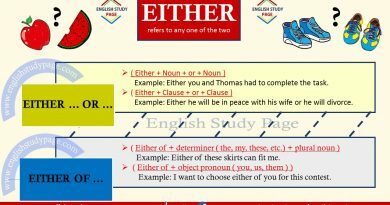 “in the event that” is used before the clause which indicates the possible reason/cause. 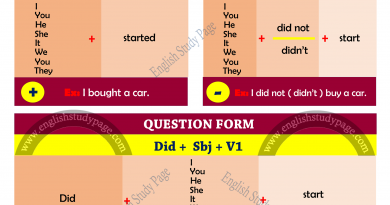 “in the event that” is used to indicate the possible reason or cause of the action which is mentioned before.